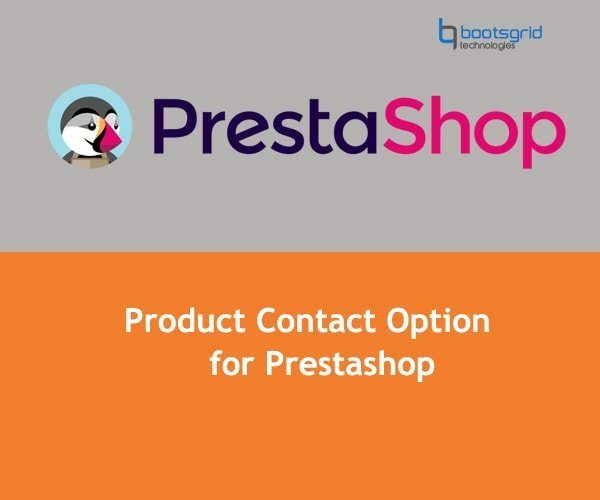 Bootsgrid Product Contact Option is a module for Prestashop which allows users to ask anything directly on the product page and gets an email. Customer will be able to generate a request on one click from the product page. With this module, you will be able to create a form that reflects exactly what you want. You will be able to create as many fields as you want, with any types of fields, including: Text, Select, Checkboxes, Radio buttons, Textarea, Product attributes list. When a client generates a request, an email will be forwarded to the moderator on given email address in configuration. Responsive confirmation notification fancy popup. Send an email automatically to clients containing your answer to their request. Login into your Prestashop admin panel. Go to admin panel Modules and Services-> Modules and Services->Add A NEW MODULE . Upload the contact_product.zip file under direct package file upload. 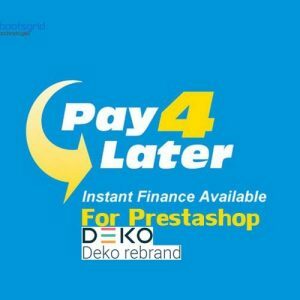 Log into Prestashop admin panel. Navigate to Advanced Parameters > Performance. Set Force compile to Yes, disable Cache and save changes. Navigate to Modules and Services > List of modules. Search the contact product module in search box. Click the configure button in Contact Product module. Set registered users only? Yes if you want to use only registered users. Set your email and save changes. Then go to your front end product page you can see the Contact about this product button in product page. Then click the Contact about this product button you can see the product option form. Fill the details on the form & click submit after you see the mail send successfully notification on this page. If you need any help, questions, customization feel free and contact our support. Instead of developing this myself I decided to get this from BOOTSGRID as I have had good experiences with them for the past couple of yours. Very well designed extension and works like a charm!